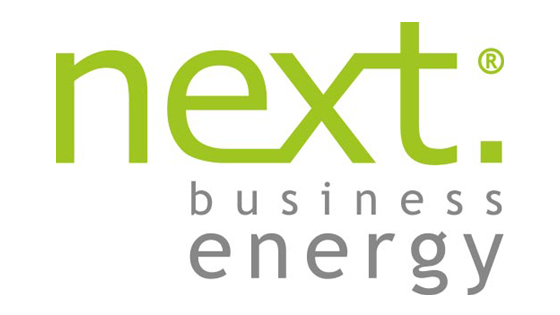 Next Business Energy is a 100% Australian-owned and operated, energy retailer. A combined 80 years of energy experience and we keep coming back to the same point. Next Business Energy services business customers of all sizes, from small retail stores to very large manufacturers. So is Next right for your business? Canstar Blue discusses everything Next Business Energy has on offer. 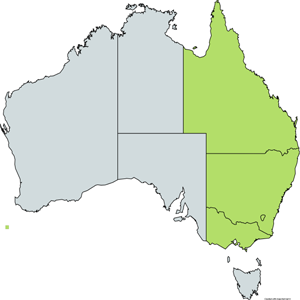 Next Business Energy is a business-only electricity retailer operating in Queensland, New South Wales, Victoria and the ACT. Next says it’s designed to deliver the best in service, price and billing, offering customers a personalised account management service and what it claims to be a “state-of-the-art billing service”. Next Business Energy is currently being offered for Business properties in Queensland, New South Wales and Victoria. How do i switch to Next Business Energy? Switching to Next Business Energy is a simple process. All you need to do is go to their website. Remember your retailer will change after the last meter read and you will have a 10 Business day cooling off period to cancel if you change your mind.